Jessica Alba along with her trend-setting baby girl, Honor Marie, make tracks in Los Angeles on Tuesday morning. While baby Honor set trends with her feather headband and floral scarf, her mommy set trends in Genetic Denim Shane Recessive Cigarette Jeans in Coal. I Loooove my Genetic Denim Jeans. 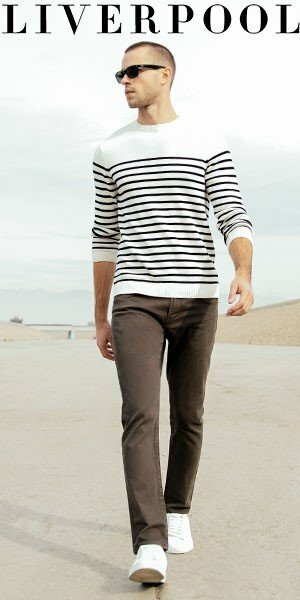 I own several pairs and what they all have in common is being comfortable lightweight jeans in great washes.